Welcome to our website. Here you will find the loves of my life, my beautiful doggie kids of past and present. I started showing in conformation in 1991 when I aquired Kelsey, Ch. Courtwood Laurel Oak. She started it all. The beginning of a life long dream to own and be owned by the beautiful dogs on the following pages. In March of 2007 a new era began here at Laurel Oak. 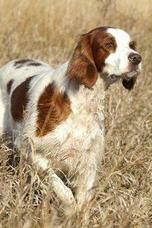 We expanded our family to include Irish Red and White Setters. 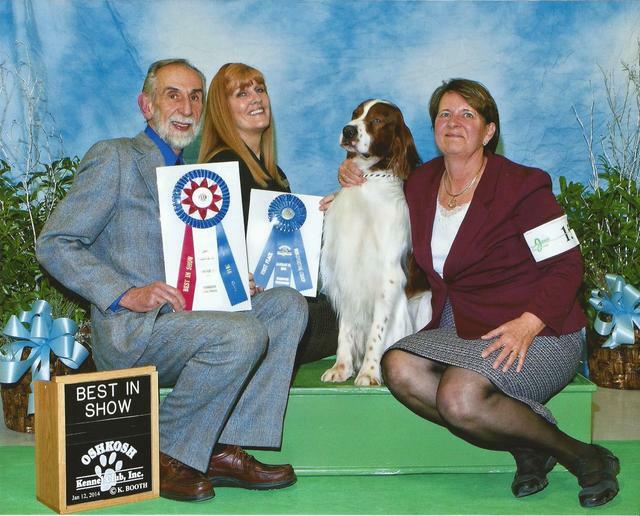 And I must add, all this could not be possible without the devotion I have from my husband Tom who shares my interests and my love for these dogs. So enjoy looking at them and all our accomplishments. Puppies coming this Summer....This litter is not to be missed. Years in the planning. Must have, puppies of excellent type expected.